Wash your cartridge water filter faster (3-5min) and cleaner (less resistance saves electricity) without using any chemicals!! What is an Aqua Comb? 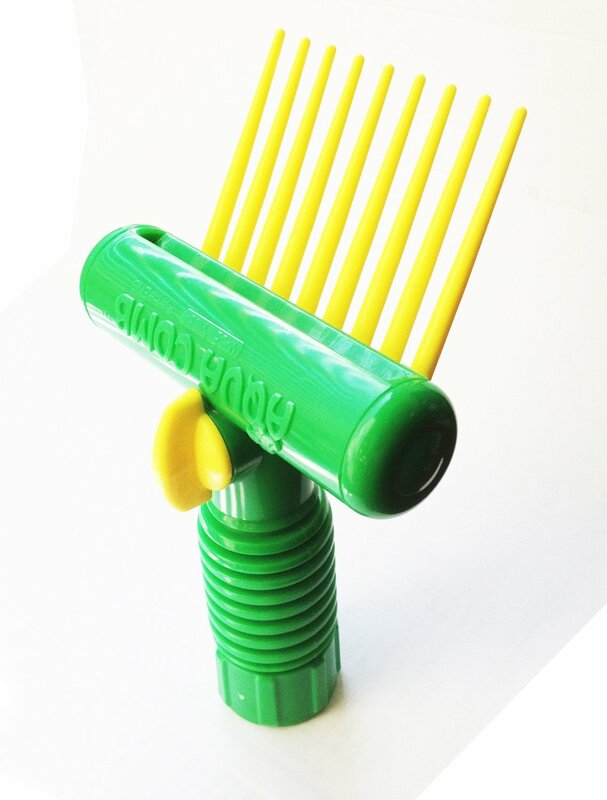 An Aqua Comb is a flat handheld powerful water sprayer with a pic-comb attached. It is designed to dig into the pleats of a pool or spa cartridge filter and pull out the bugs,vegetation and other debris that accumulates.The flat wide spray acts like a wall to drive out the loosened debris off the pleats. · The Aqua Comb body is made of UV protected ABS plastic. · The Comb and barrel valve are UV protected nylon. · The Aqua Comb has a 304 S.S. 30 mesh screen hose seal to avoid clogs. 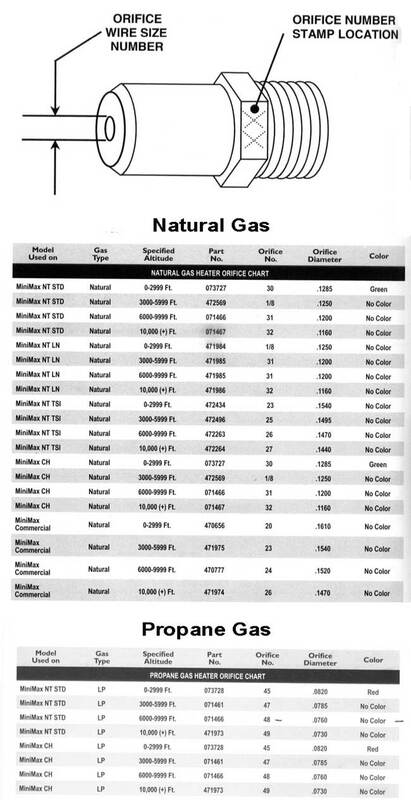 · Water pressure operating range is 35 lbs/sq. in. to 55 lbs/sq. in. · Trademark name / patent pending device. · 100% made in USA /Sarasota, Fl. Raw materials,assembly & packaging. · Attractive colors and designed for ease of use . · Works great on both salt and chlorine based water filter systems. · Designed and built for long life and use. 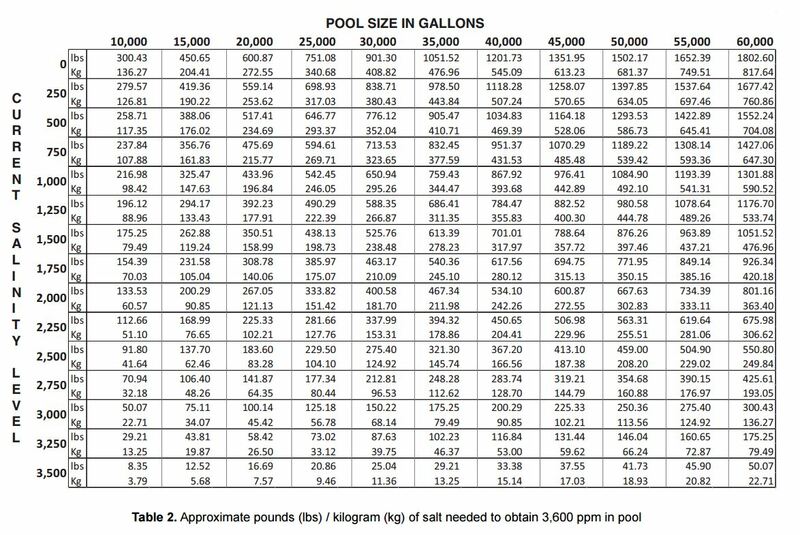 · Used by pool services and homeowners. · Comes in two comb lengths; long for pool and short for Spa filters. The Aqua Comb is easy to use and will save you both time and money when you more thoroughly clean your pool or spa cartridge filter.You will no longer dread this chore ! !